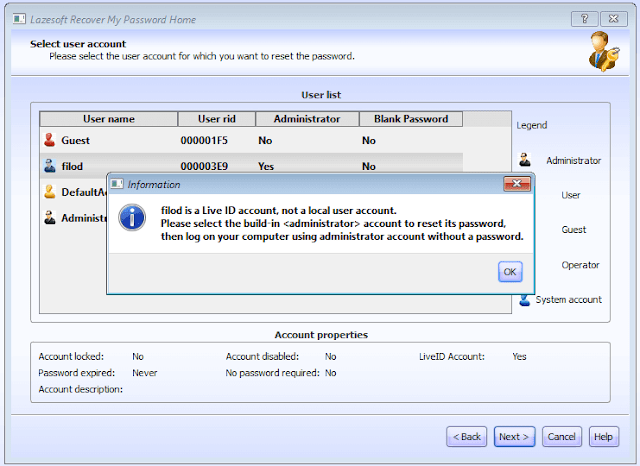 Gaining Administrator access in Windows is easy, and it can be accomplished within a few minutes on Windows 7, Windows 8 and Windows 10. 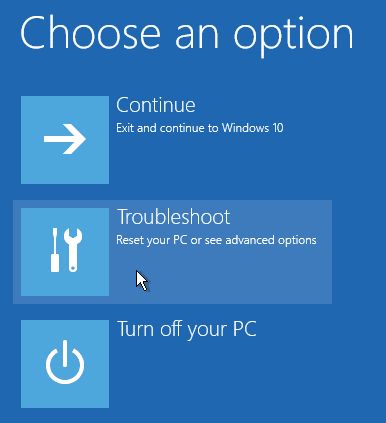 This guide is entirely for educational purpose. 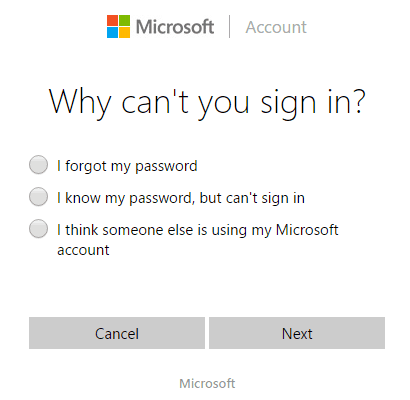 Please do not attempt to break Administrator access to a device you do not own unless you have the explicit permission of the owner. 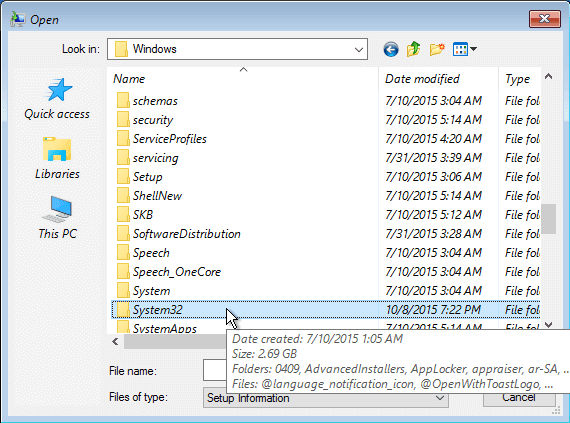 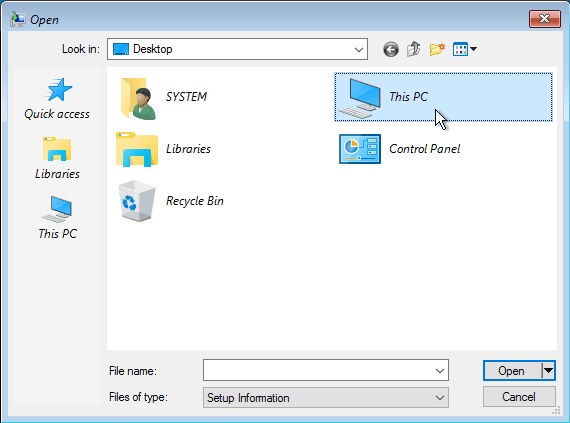 There are a plenty of applications to help us gain administrator access to Windows. 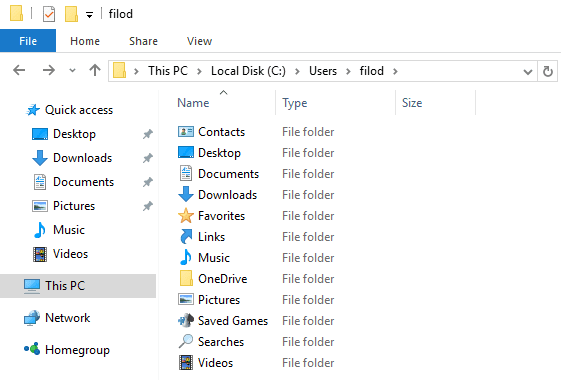 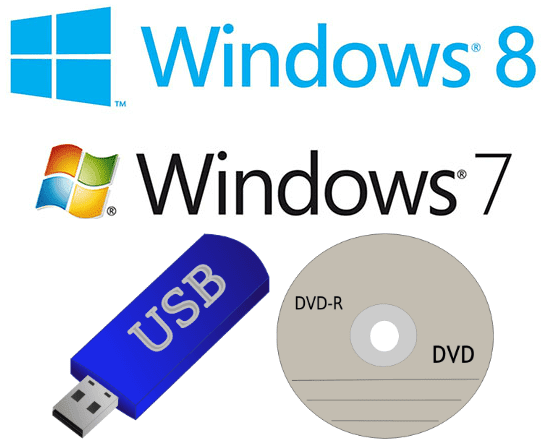 If, however, we already have a Windows installation DVD or USB, we don't need any third-party applications, we can use the installation medium to do a clever hack. 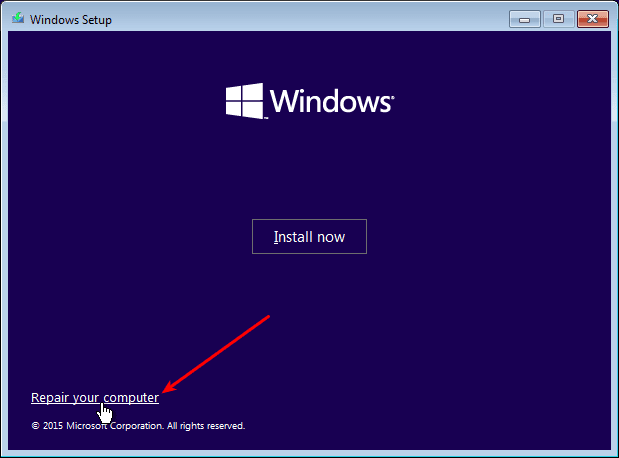 Even if we don't have a Windows installation media available, it's easy and legal to download Windows 7, download Windows 8.1 or download Windows 10 from Microsoft website. 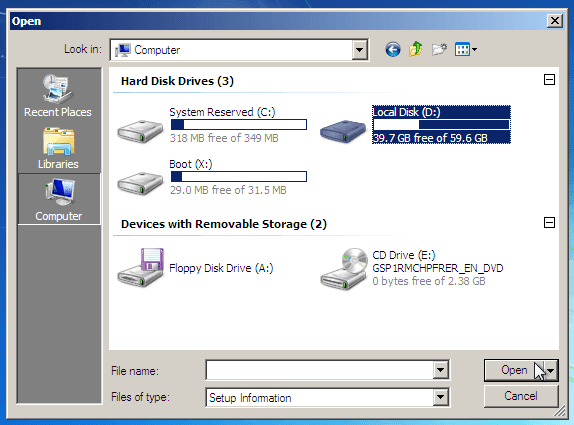 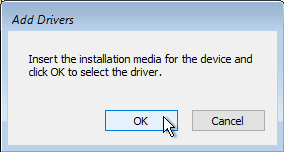 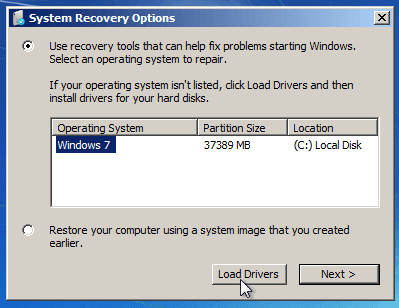 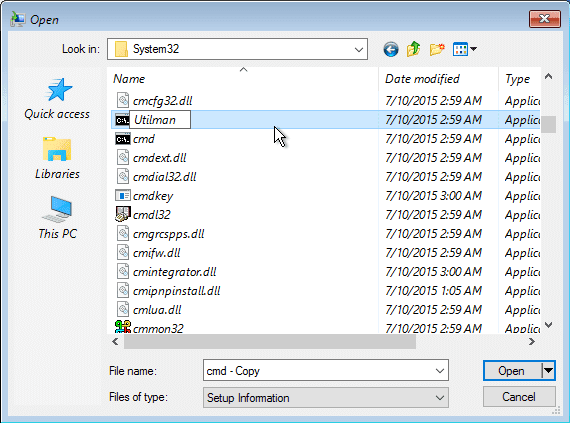 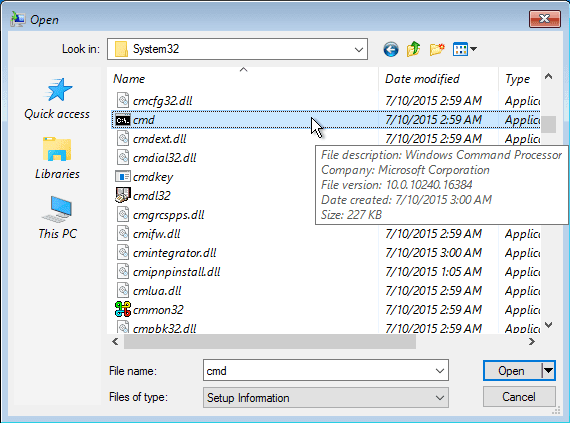 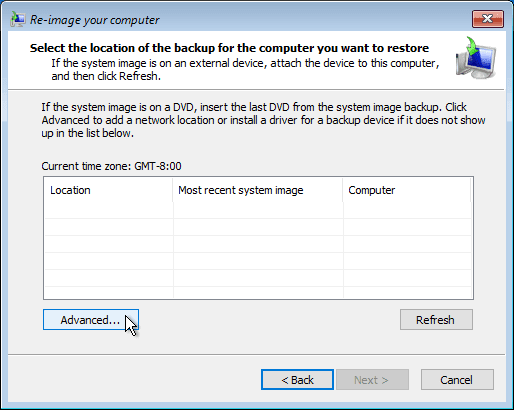 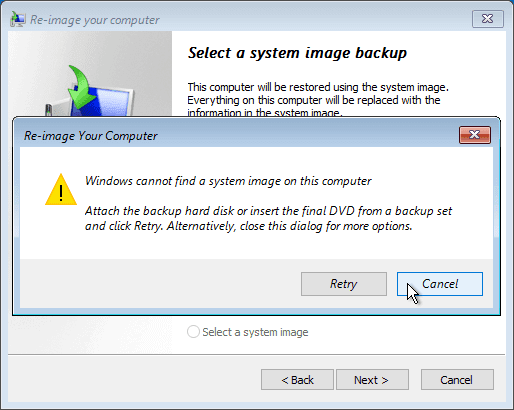 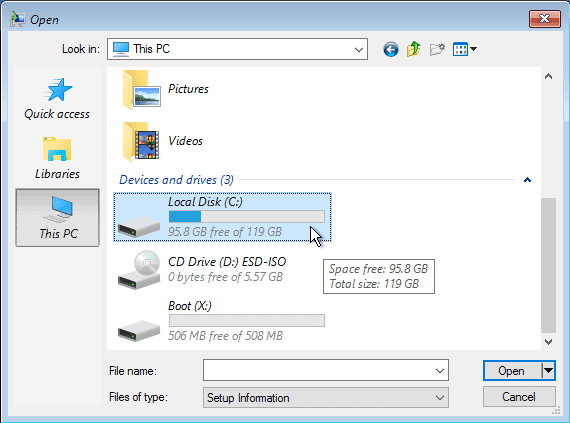 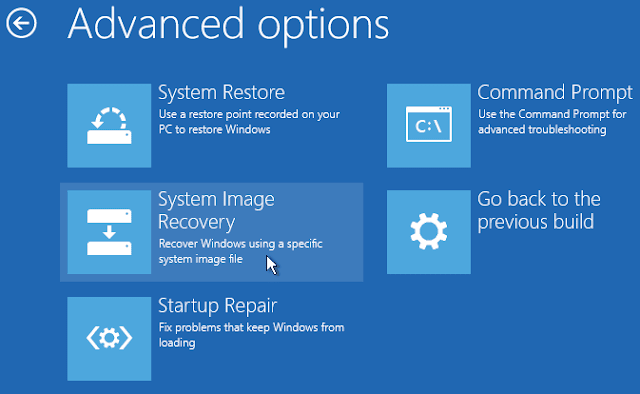 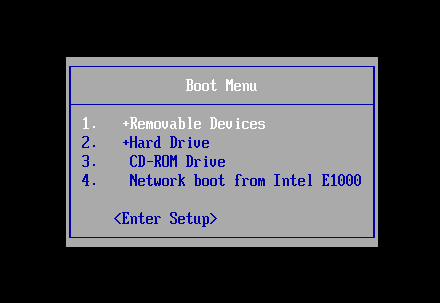 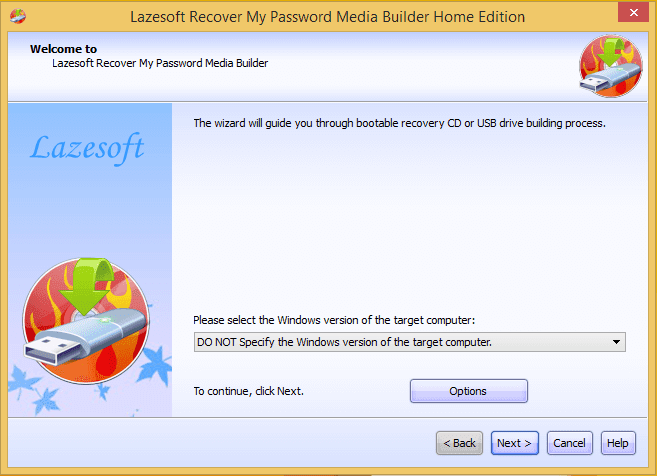 We can then create a Windows Installation Disc or USB. 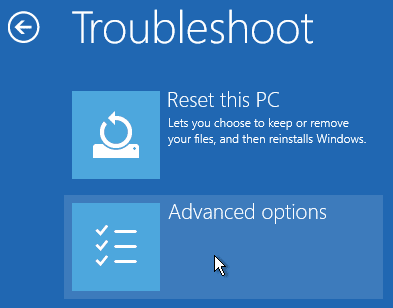 There, we click on Troubleshoot. 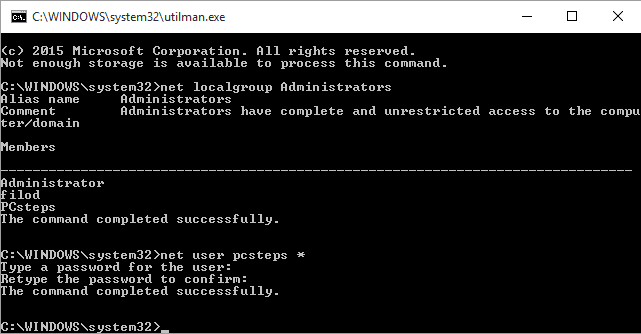 We rename it to "Utilman 1", "Utilman Bac", or anything else, and confirm with Enter, we must again press F5 to refresh and see the change. 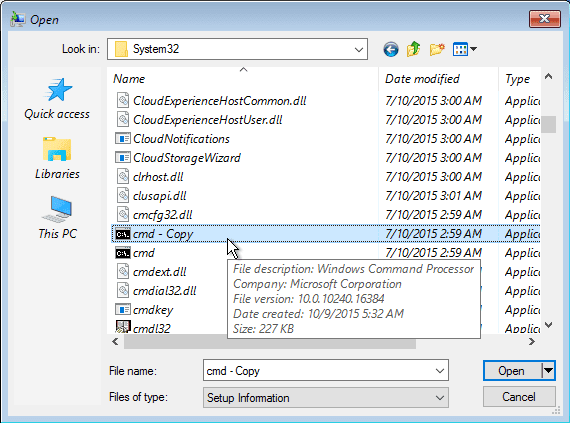 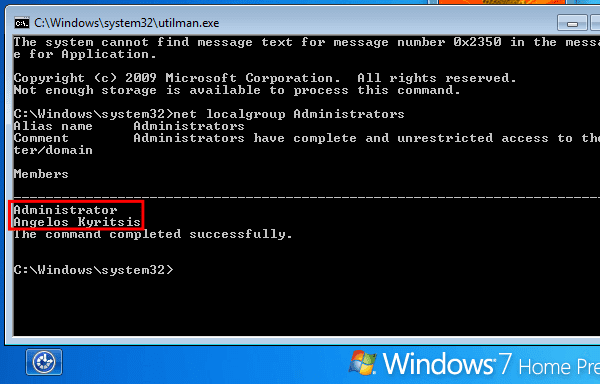 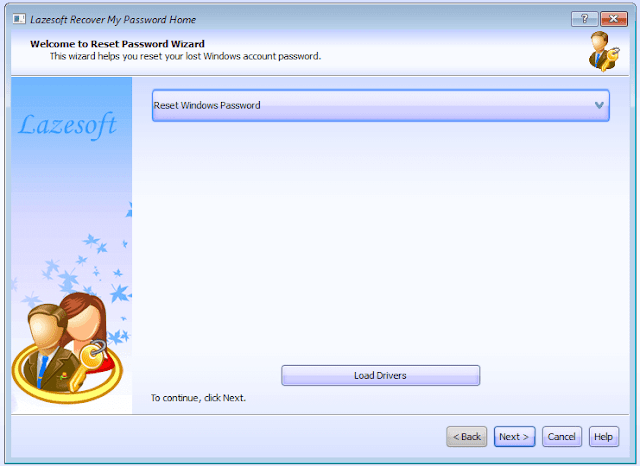 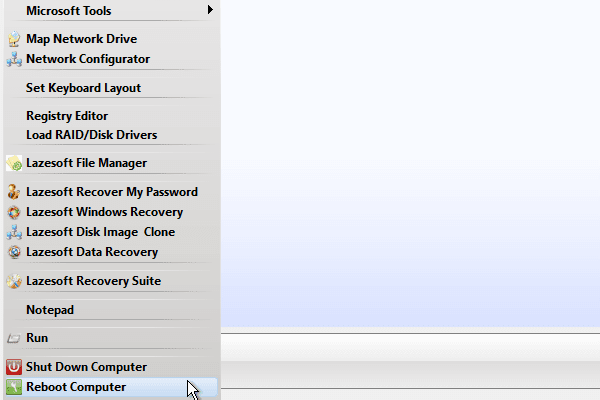 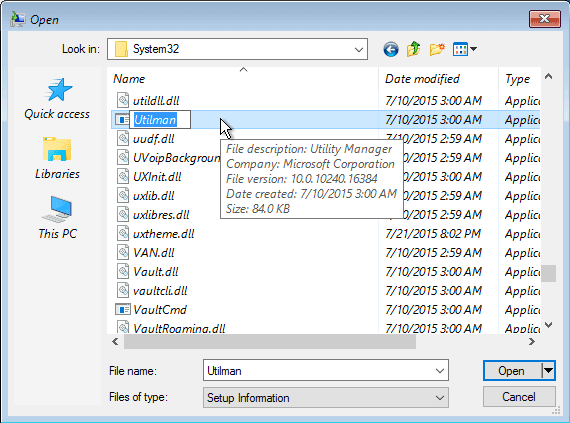 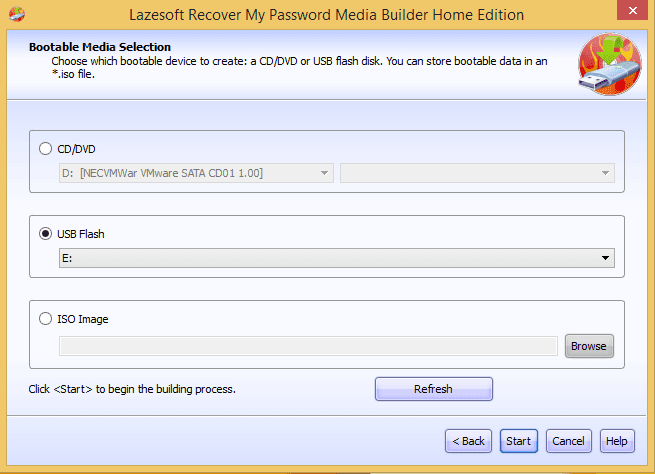 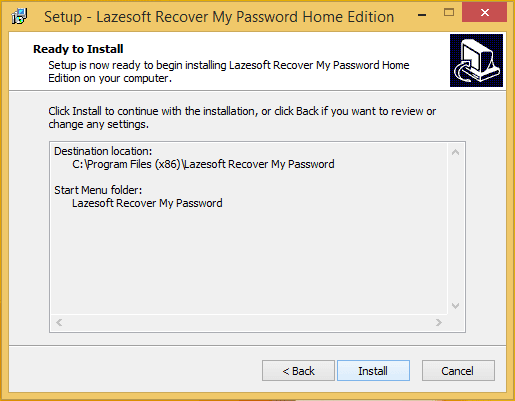 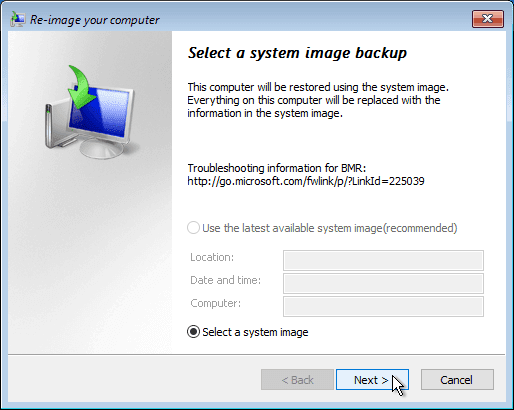 An alternative method to gain administrator access to Windows, using Lasesoft's "Recover My Password" software. 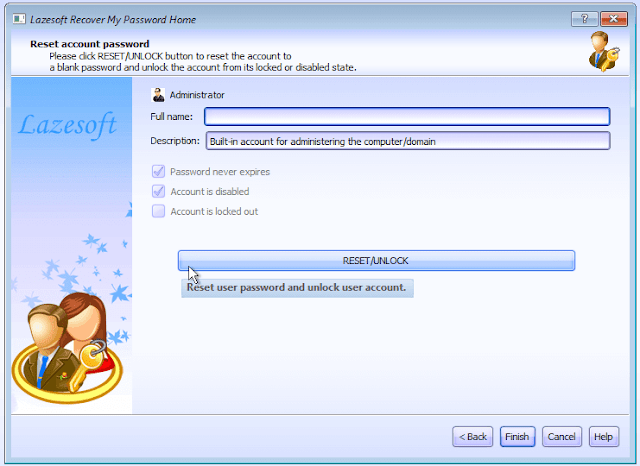 The Recover My Password Home Edition is completely free only for non-commercial use, so we have to confirm that we aren't using it in a production environment. 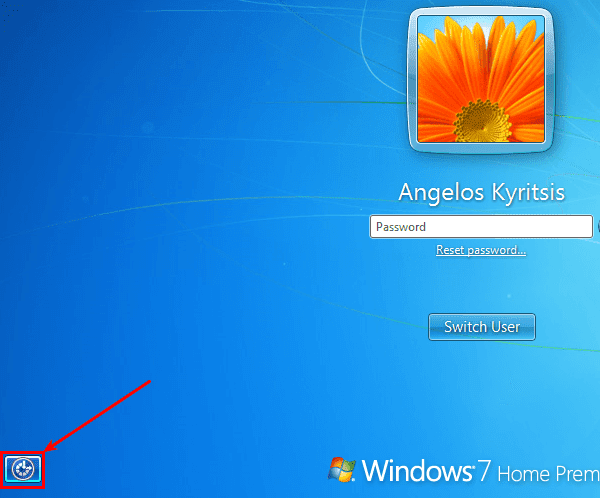 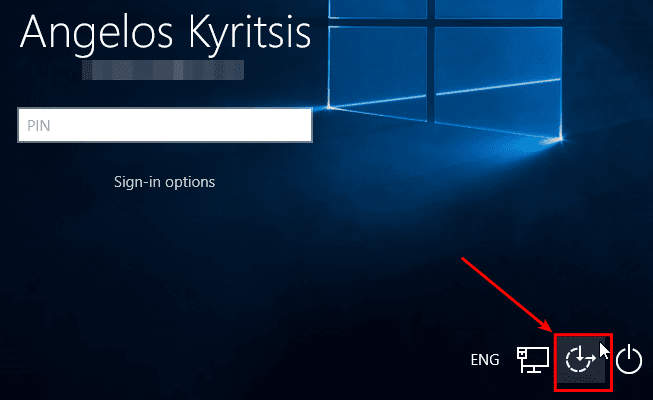 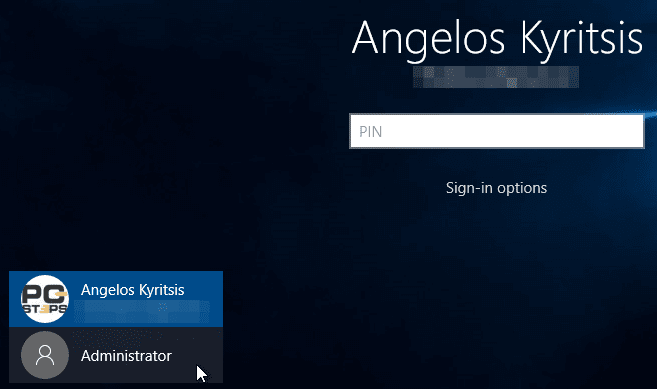 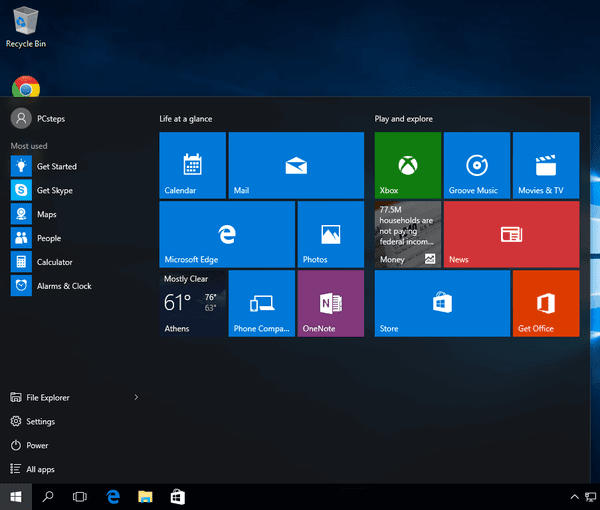 We just click on it, wait for a couple of seconds for Windows 8.1 or Windows 10 to set up the account. 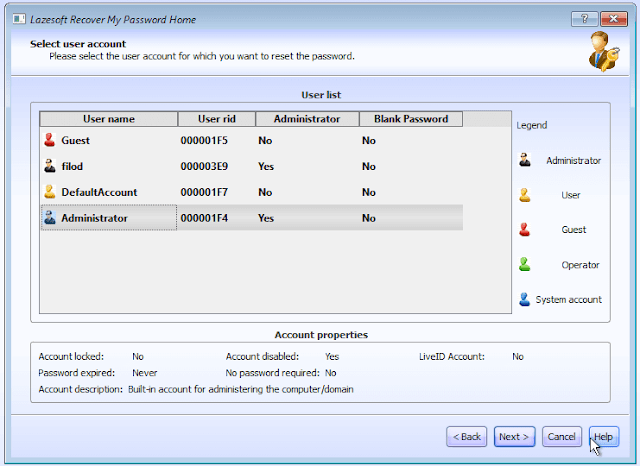 And we now have administrator access. 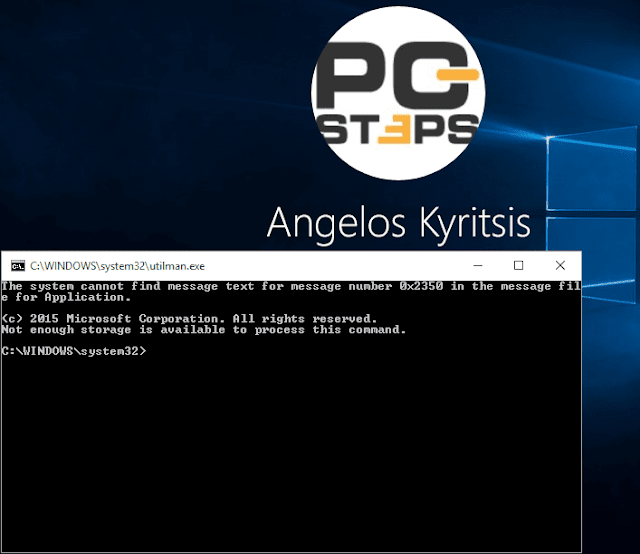 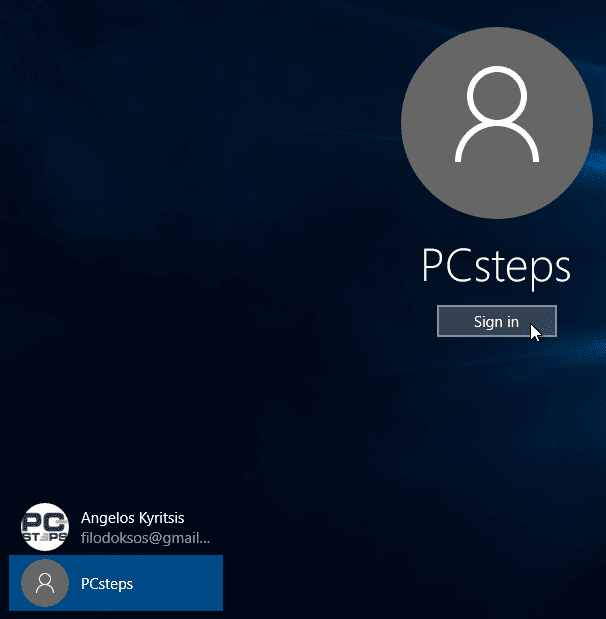 If any of the above mentioned steps didn't work for you as explained, and you are unable to gain administrator access to your Windows installation, please write to us in a comment box and we will give you a workaround.